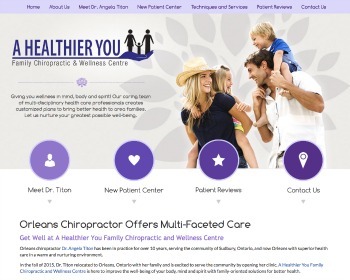 Chiropractor Dr. Angela Titon offers multi-disciplinary health care for families and patients of all ages. Our caring team of professionals is ready to assess your needs. 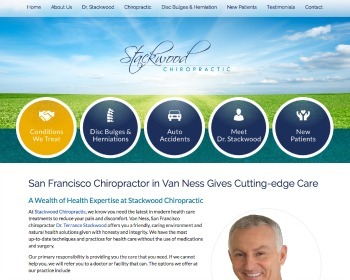 Chiropractor Dr. Christine Leonard enjoys helping patients get out of pain and on the path to living a better, healthier life through natural, noninvasive chiropractic care. 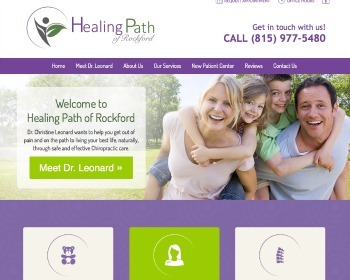 Other services include acupuncture, essential oils & nutrition. Call today! 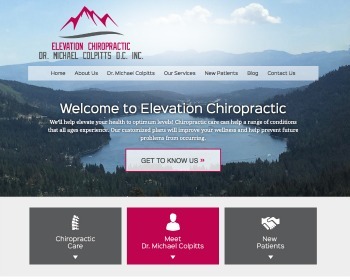 Chiropractor Dr. Michael Colpitts offers a non-surgical, non-drug solution to relieve your pain and help you reach optimum levels of health and wellness. We create a plan to help you get better and maintain an active life. Let us help restore your health! We use chiropractic care to relieve pain and obtain wellness. We offer nonsurgical, drug-free treatment for many conditions such as disc herniation and bulges, auto accidents and frozen shoulders.